HDOT Director Ford Fuchigami and Gov. 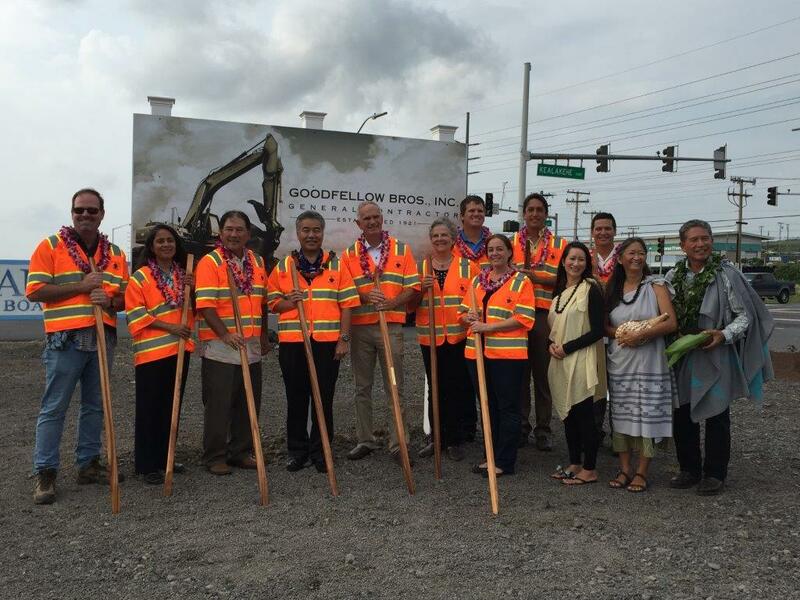 Ige with contractors at Queen Ka’ahumanu groundbreaking. We’ve probably all been there — fighting traffic gridlock, avoiding potholes and wondering what the state Department of Transportation (HDOT) is doing about our roads. The answer is they’re doing plenty, despite a shrinking revenue stream and rising construction and maintenance costs. Highways Division deputy director Ed Sniffen says the department is working hard to find cost-effective ways to improve roads and relieve congestion while addressing concerns that the state incurs high costs but still ranks low on road quality. Many people don’t know HDOT is a self-sustaining department, meaning no General Fund tax dollars typically go to fund its operations — from filling potholes, clearing debris and repairing bridges to major repaving and “capacity” projects. Costs such as employee salaries and benefits, materials and supplies, professional services, utilities and more are covered by fees collected from drivers or “users” and deposited in the State Highway Fund. This money is in addition to federal funds earmarked for state and county highway projects and bonds sold by the state to finance other highway work. The challenge is system preservation for a 50-to-60-year old program has historically been underfunded. In addition, revenue from “user fees” such as the gas tax is shrinking as people drive more fuel-efficient and electric cars. That’s why HDOT received a $4 million federal grant for a three-year pilot study to determine the fairest fee system for the future, which may be based on miles traveled rather than on fuel. 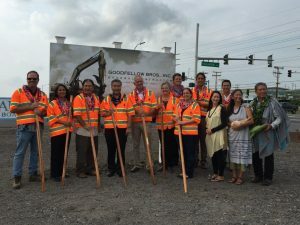 For now, HDOT’s approach is to find the most cost-effective ways to maintain the state’s existing roads, relieve traffic congestion through operational improvements and strategic widening, and complete highway projects on all islands faster to reduce those already in the “pipeline.” For instance, to reduce congestion HDOT added contraflow lanes during peak afternoon periods in Nanakuli and is reviewing whether restriping Highway 130 on Hawai‘i Island makes sense as a temporary alternative to widening that roadway until the project is ready to be funded and constructed. HDOT was also recently praised by the Federal Highway Administration for reducing its “pipeline” to the lowest amount in 16 years — a year ahead of schedule. The unexpended balance in the pipeline — as in a checking account — is earmarked for certain projects and can’t be shifted to other needs. The state also is obligated to set aside its share of the project funding — usually about 20 percent of the total cost — with federal funds covering 80 percent. States must keep money on hand since they aren’t fully reimbursed by the federal government until the work is done. How does HDOT prioritize what to pave when? Sniffen said the department uses a pavement management system that assesses whole routes for rideability, cracking, rutting and volume, as well as safety hazards and accident rates. “I’m looking for what routes will give us the biggest bang for the buck in repaving.” He added this is separate from in-house HDOT staff assigned to refill potholes year-round statewide. HDOT maintains hotlines for the public to report hazards such as downed trees or dangerous potholes on state highways. The hotline numbers by island are: Hawaiʻi Island, 808-933-8881 (potholes) and 808-933-8878 (all other maintenance issues); Maui, 808-873-3545 (potholes) and 808-873-3535 (all other maintenance issues); Oʻahu, 808-536-7852 (potholes) or 808-831-6714 (potholes and other maintenance requests); Kauaʻi, 808-241-3000 (follow voice prompts to report potholes or other maintenance issues). To report road issues on city streets on O‘ahu, the hotline number is 808-768-7717.